We are looking for folks to partner with us in 2017 to help bring Natural Horsemanship to the competitive world. 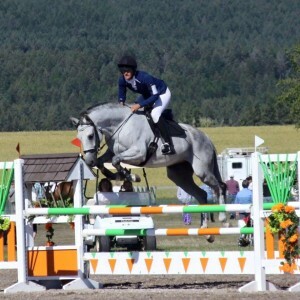 Amy has been competing in Eventing for a few years now and has goals to take it all the way to the top! 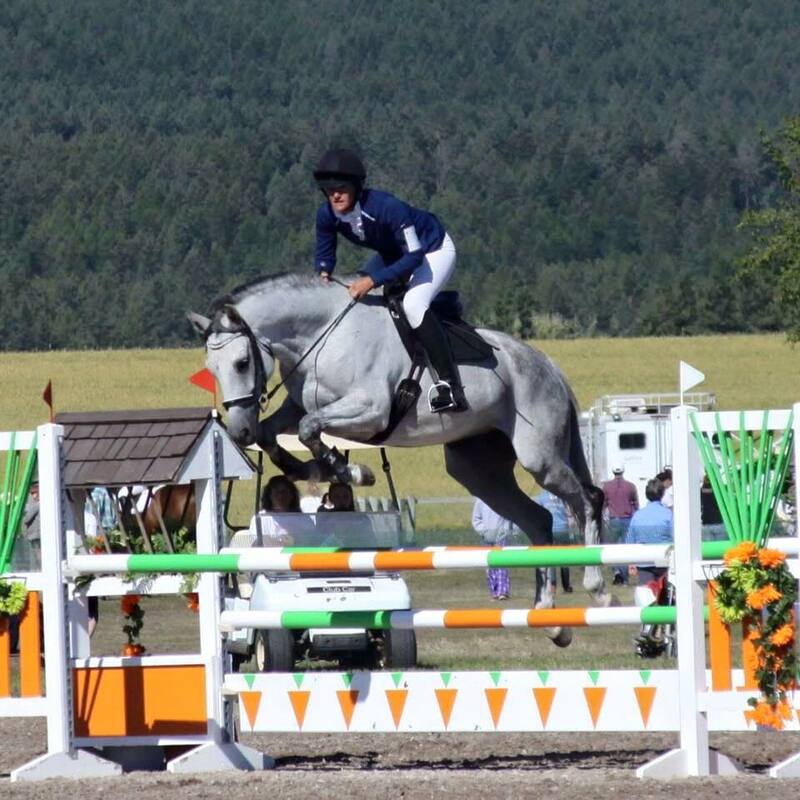 For the 2017 competition season, Amy and Piper have qualified for and hope to compete at the Intermediate level in Eventing (the 5th of 6 national levels). This means a lot more travel as there is only one event in Colorado at this level. She’ll be traveling to Florida, Texas, California, and Montana.